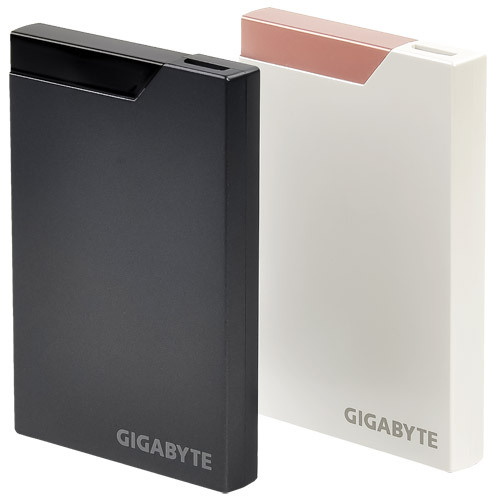 Gigabyte today rolls out a new external hard drive called simply A2, which comes in dual colored design with finger-resistant finish and fast USB3.0 interface. 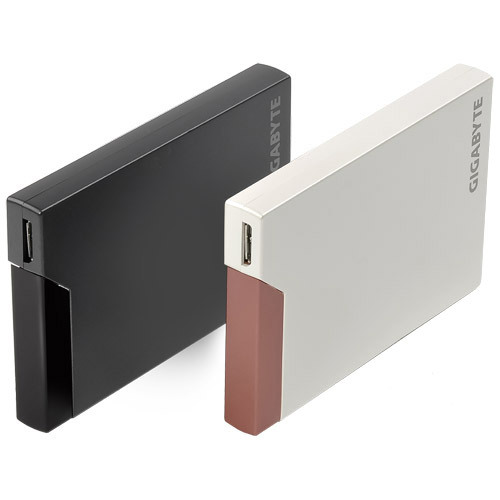 The new pocket-friendly 2.5-inch drive measures 113 x 76 x 14mm, weighs 136grams, and is available in two colors, charcoal grey and pearl white. 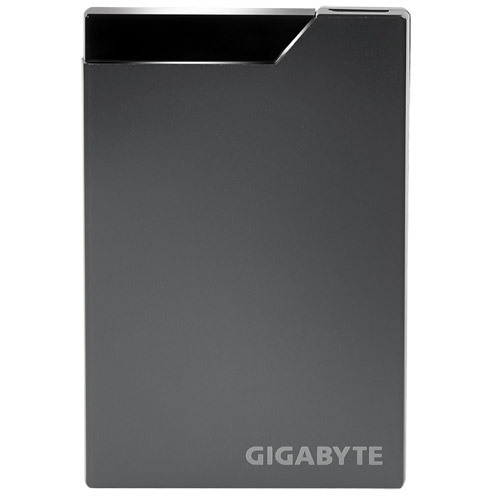 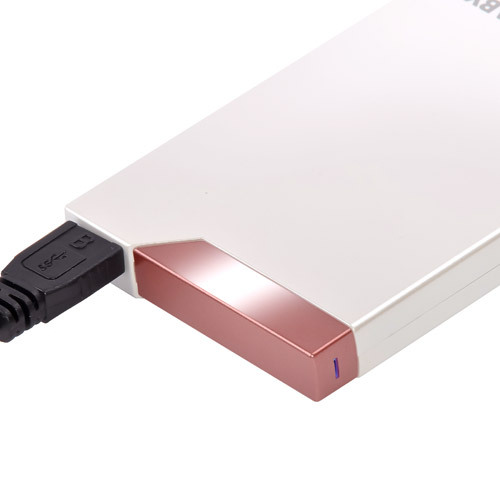 It is internal shock-proof, has a LED Power/HDD Lighting and is offered in 320GB, 500GB, 640GB, and 750GB capacities.